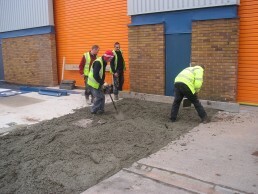 We lay concrete floors and foundations including concrete yard areas or factory floors, reinforced and repairs to existing concrete. For us, concrete is not a dirty word, it’s our bread and butter, so if you require anything to do with concrete around Birmingham or Bromsgrove please give us a call. 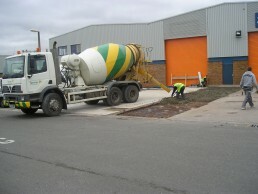 Concrete building services in Birmingham and across the West Midlands.